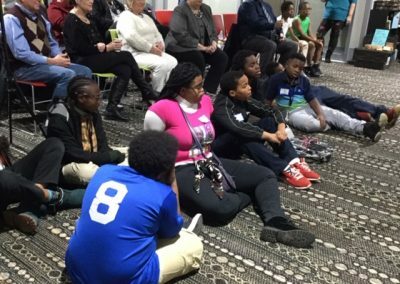 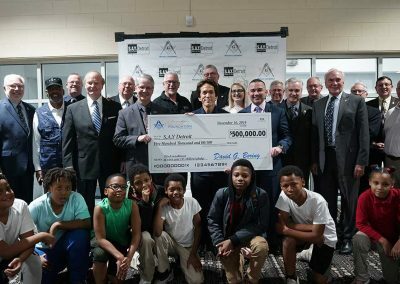 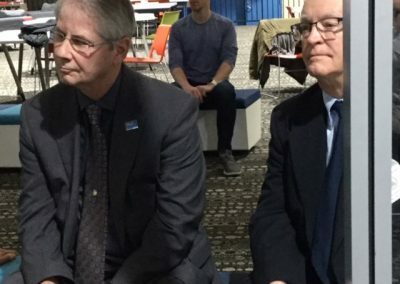 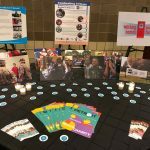 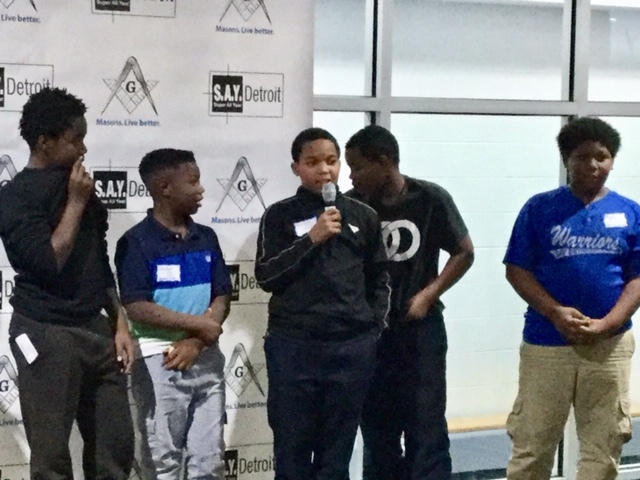 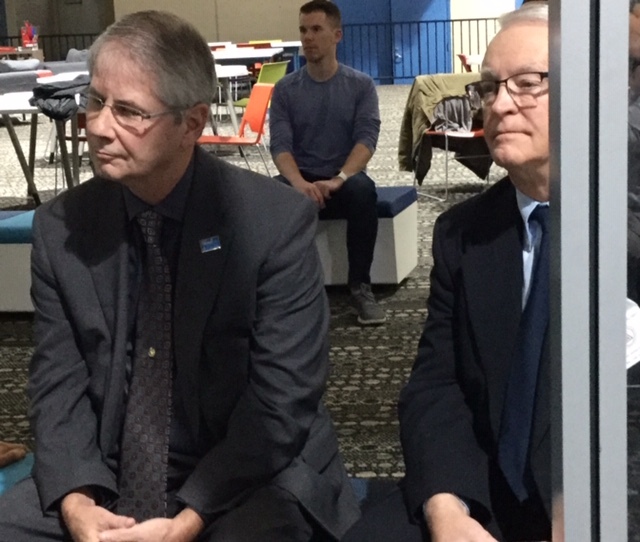 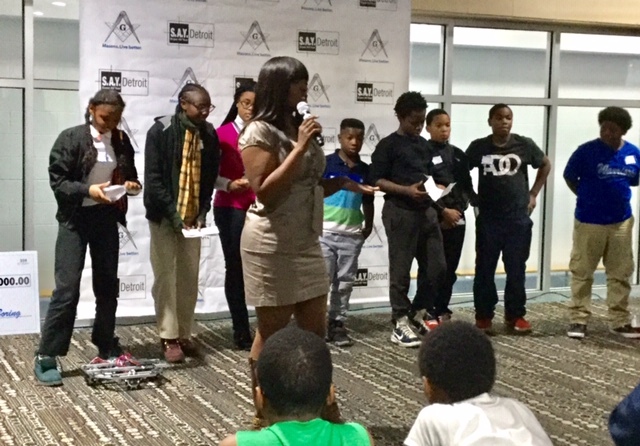 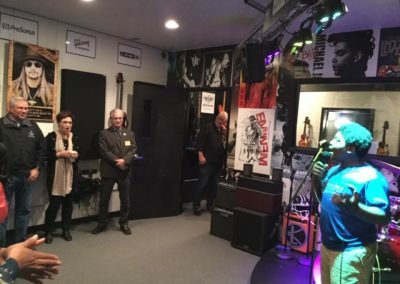 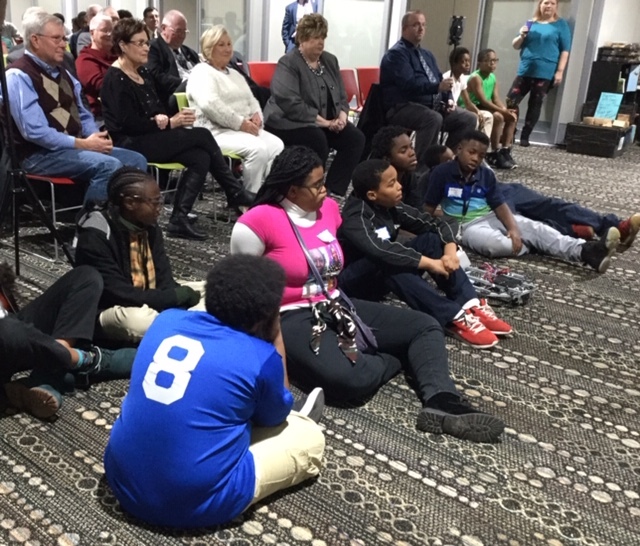 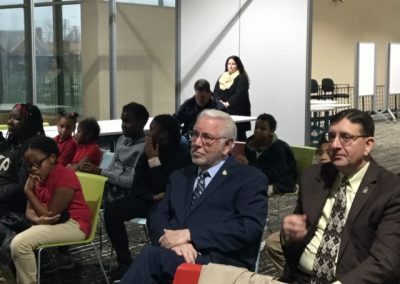 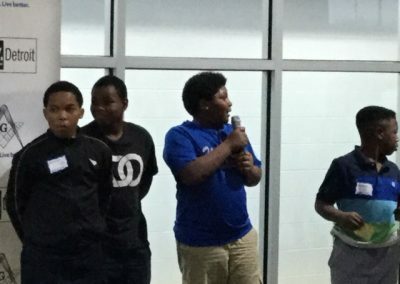 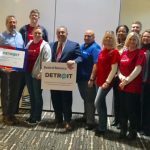 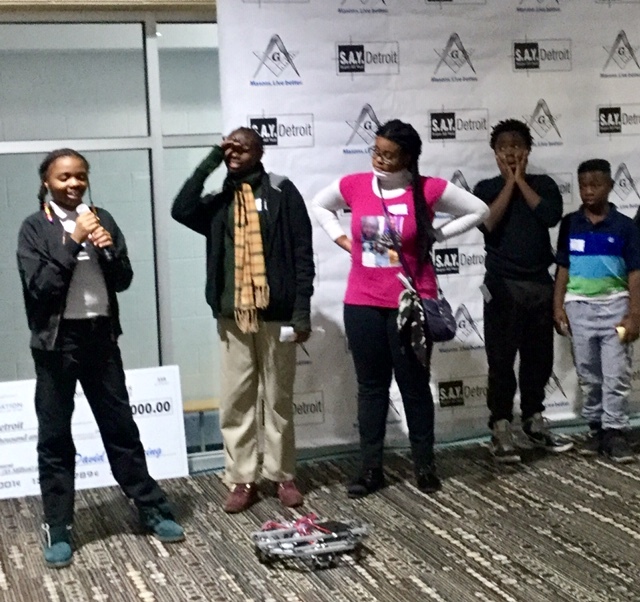 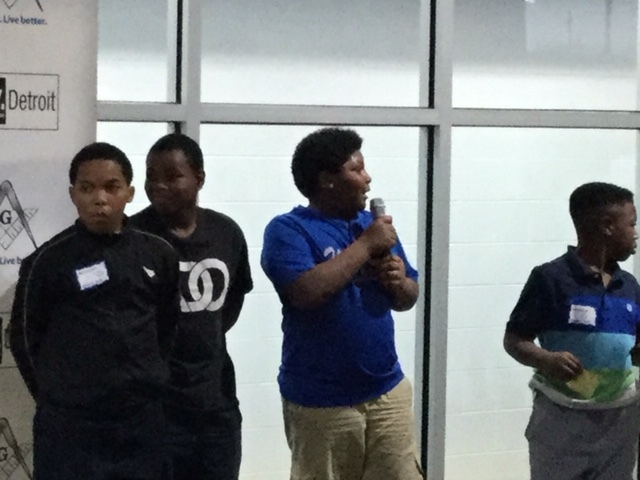 Nearly two dozen Masons from Michigan Masonic lodges across the state, including members of the Michigan Masonic Charitable Foundation, spent part of the afternoon at SAY Detroit’s after-school academic enrichment center on Detroit’s northeast side. 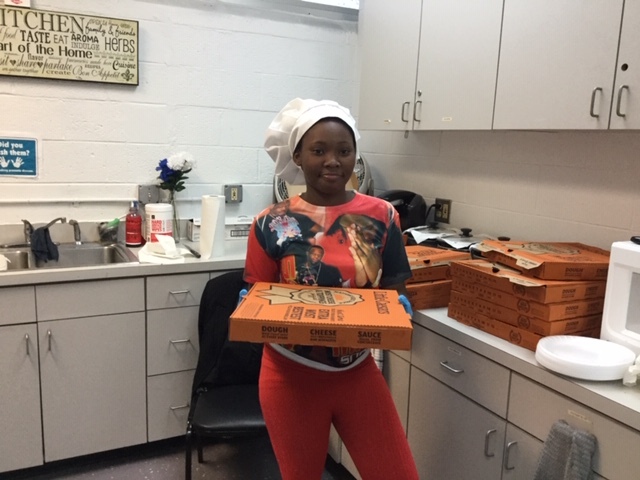 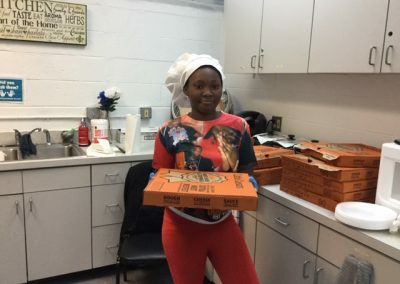 They joined the students at a pizza luncheon, with pizza generously provided by Little Caesars, and observed and participated in a robotics demonstration, where our FTC and FLL teams walked the Masons through this year’s robotic challenge: identifying a human, physical or social problem faced during a long duration space exploration, and their solutions, as well as their robotic design and programming. 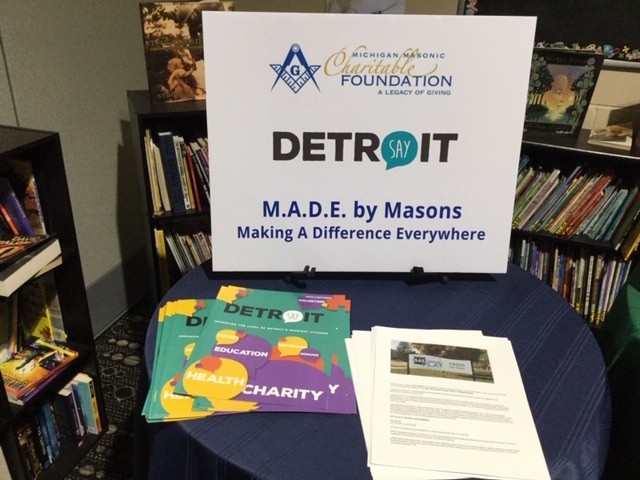 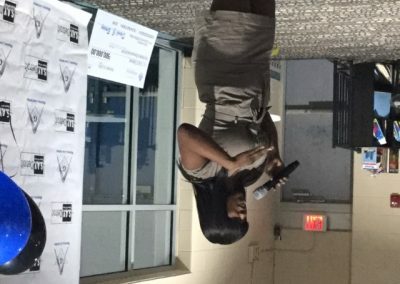 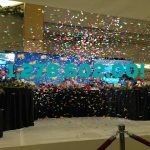 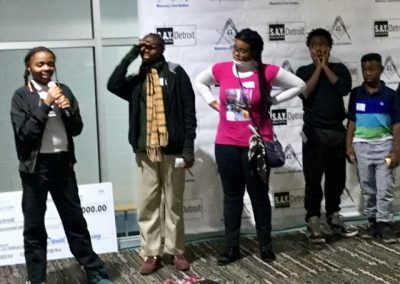 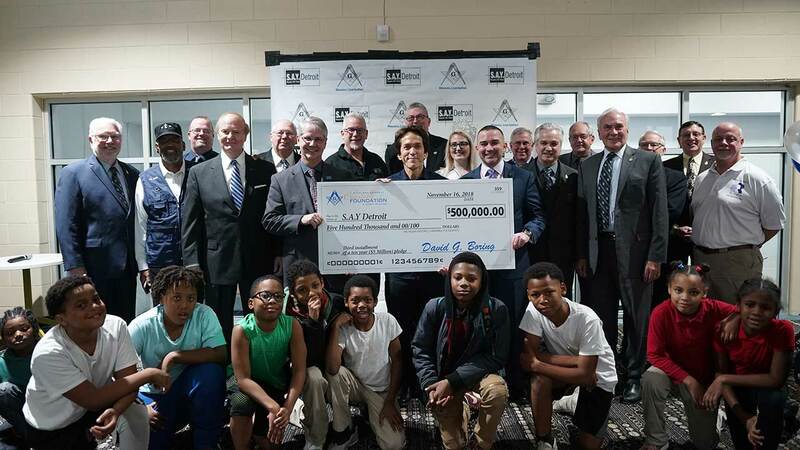 The day concluded with the Masons’ presenting SAY Detroit with its third installment of 10-year, $5 million pledge for continued support of the nonprofit. 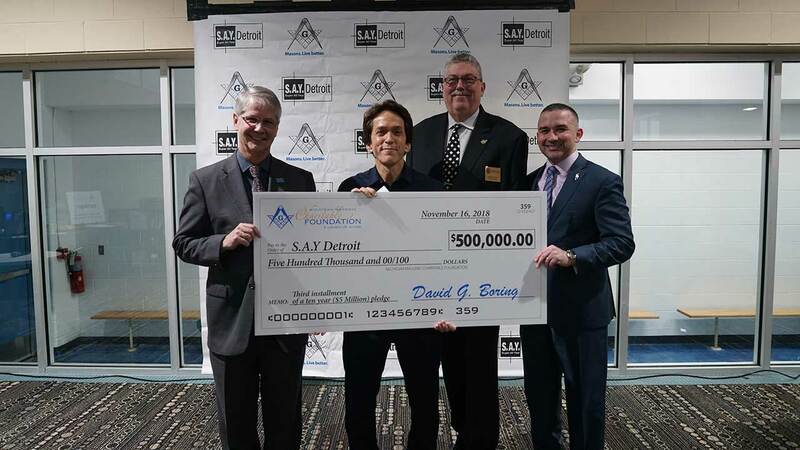 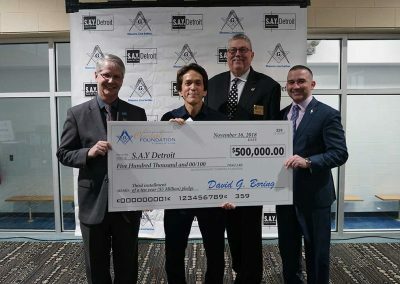 SAY Detroit founder Mitch Albom hosted the festivities, and later some Michigan Masons members on his radio show on WJR.